When I was young, I remember my mother hanging my baby shoes from her car’s rearview mirror. That pair of white cloth booties hung there for years as she drove us to and from school, church, the grocery store, and the library. Thinking back on that memory, I now realize what a unique idea that was and what I could potentially do to decorate my own driving space. 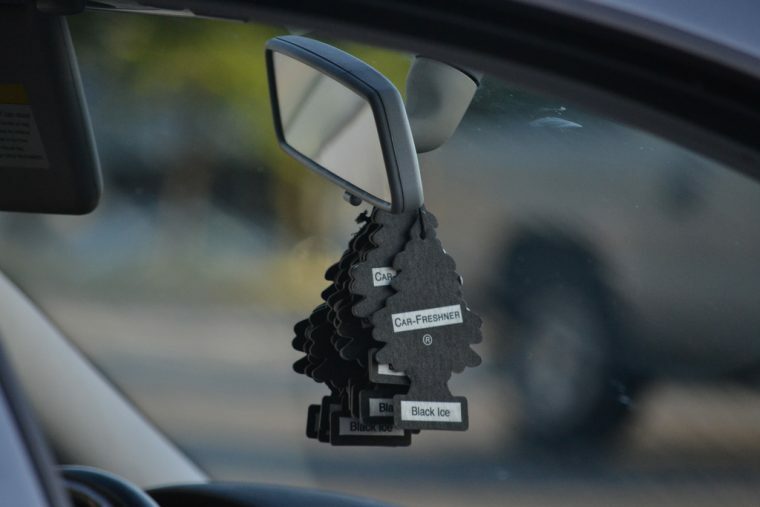 Apart from mandatory tags like parking permits, there is a wealth of ways to personalize your car through rearview mirror accessories. Go past the typical fuzzy dice and air fresheners with some of these unique ideas to customize your driving space. Note: In some areas, items hanging from rearview mirrors are considered windshield obstructions, especially if they are hazardously big. The News Wheel does not endorse hanging window accessories in locations where it is prohibited. Use caution while decorating your car and be mindful of local laws. 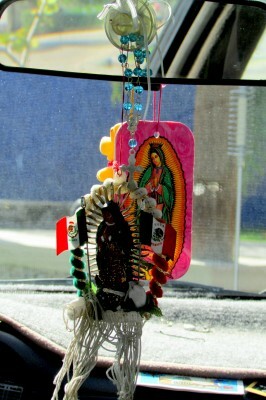 What do you have hanging from your rearview mirror? And what’s the craziest thing you’ve seen hanging from a rearview mirror? Share with us in the comments!